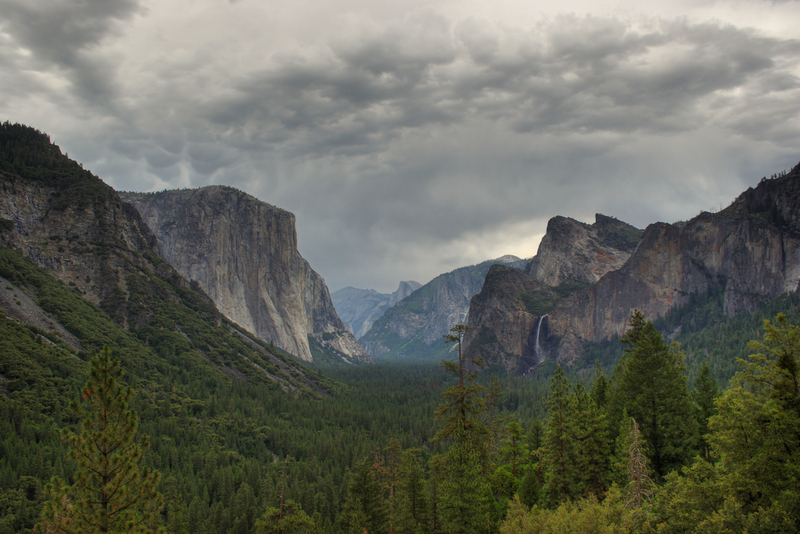 Finished up another Yosemite pano. This one is a composite of 33 shots. 1 by 11 portrait mode shots, each of which is a 3 exposure blend. 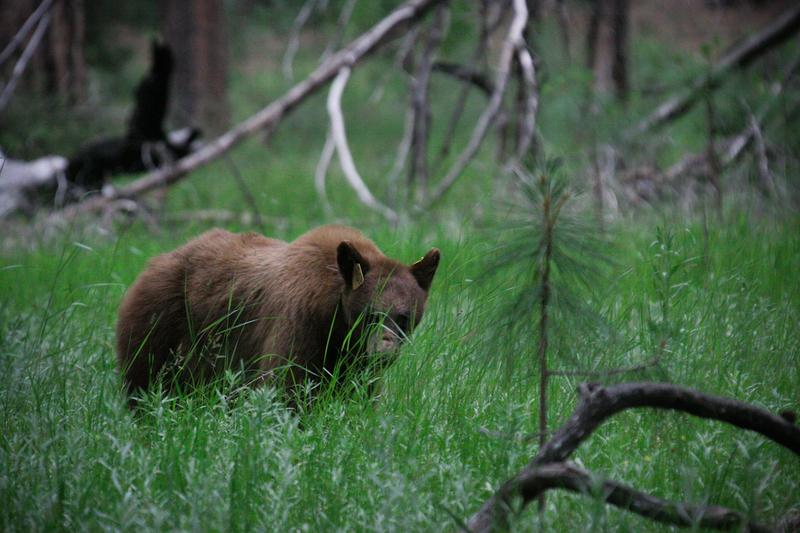 Just wanted to share some recent edits from my first trip to Yosemite back in summer ’08. This first shot was taken at one of the first stops we made. 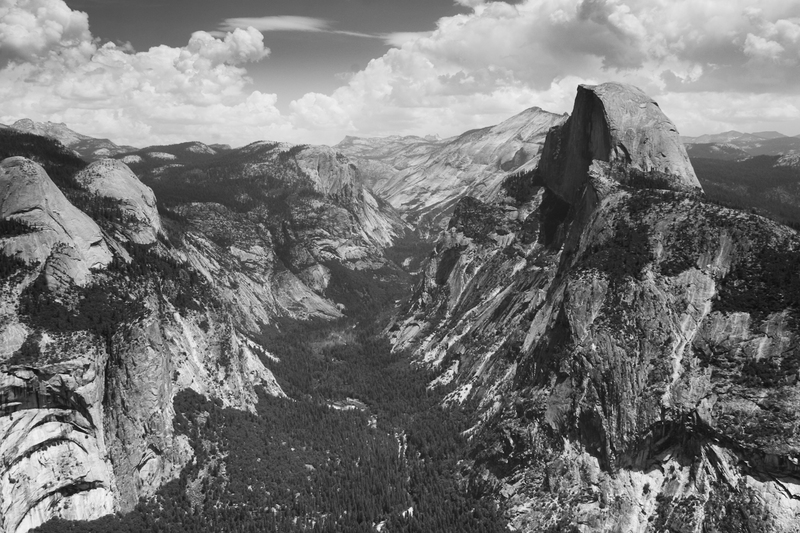 This is a view of Half Dome from Glacier Point. Next stop was Yosemite Valley. 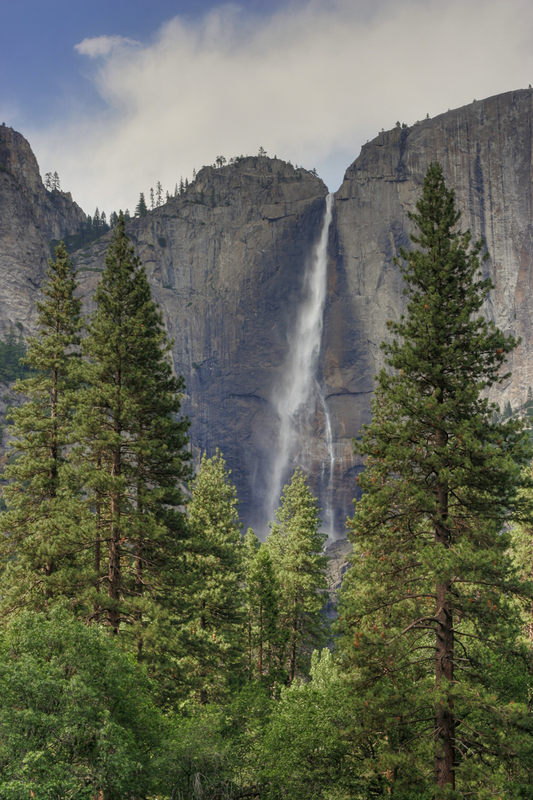 This is a view of Yosemite Falls. On our way out, we saw this guy from the side of the road. Didn’t seem to mind us watching. 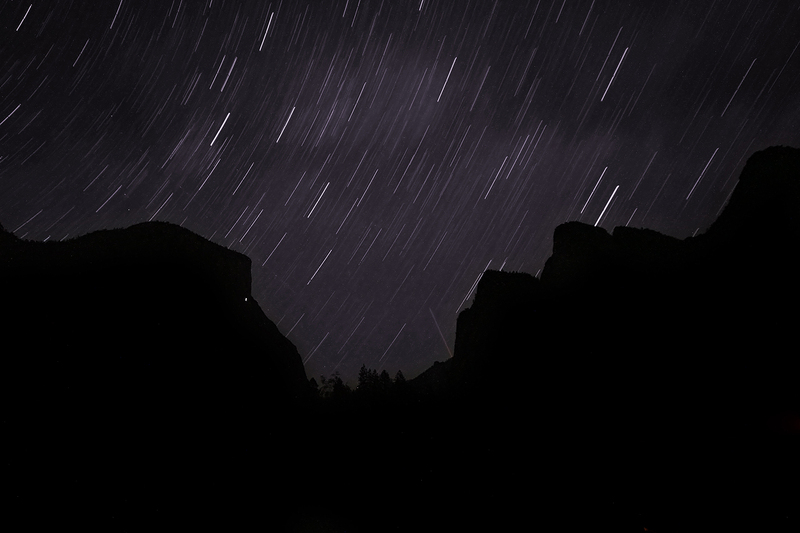 Finally, a star trail shot looking over Merced River and the valley with a silhouette of El Capitan. Thanks for viewing, and as always, comments are welcome!